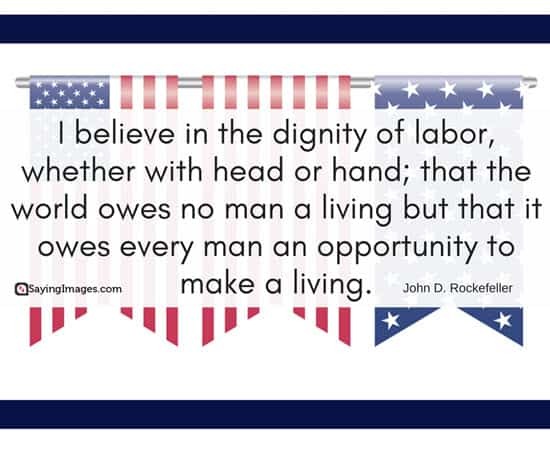 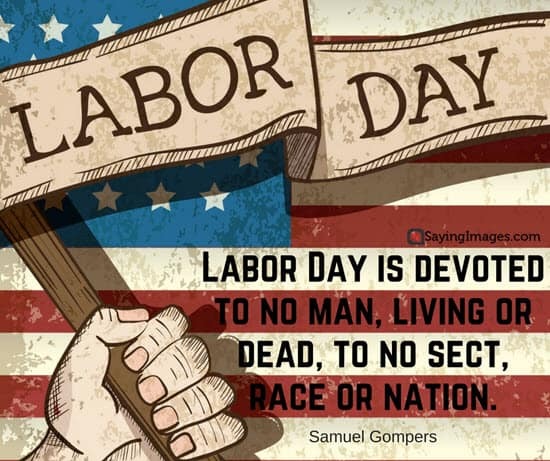 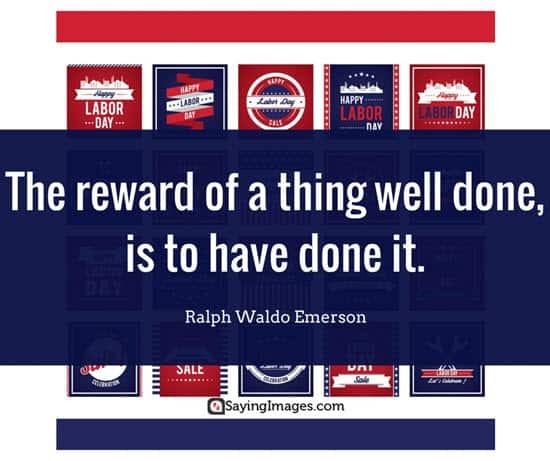 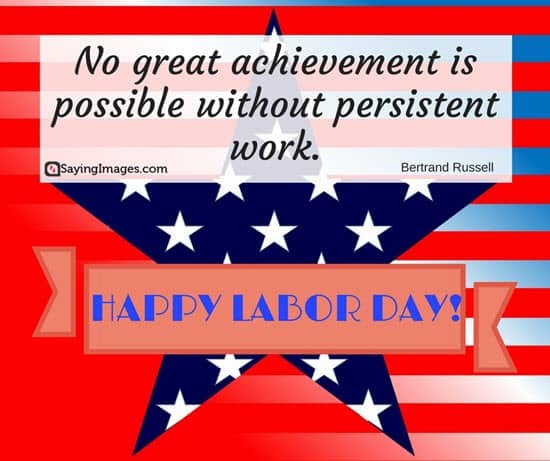 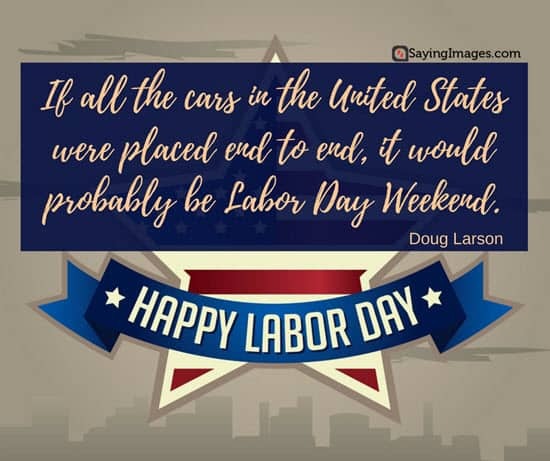 Let’s celebrate Labor Day with these inspiring Labor Day quotes! 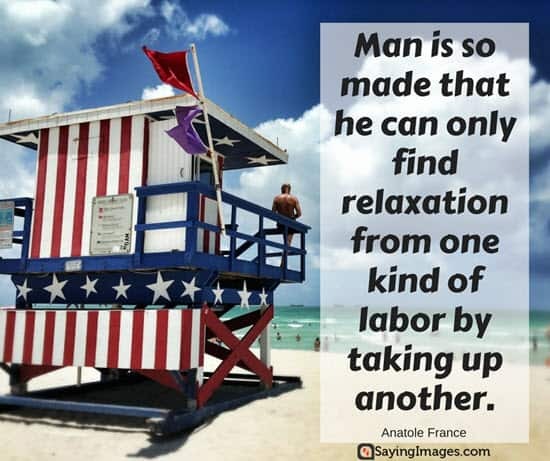 Whether you work in an office, work from home, or even work from some exotic beach, all of us work in some form or another. 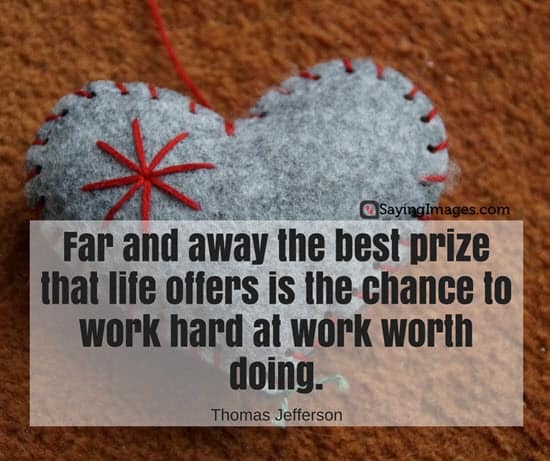 Here’s wishing that you are finding happiness and satisfaction in the work that you do. 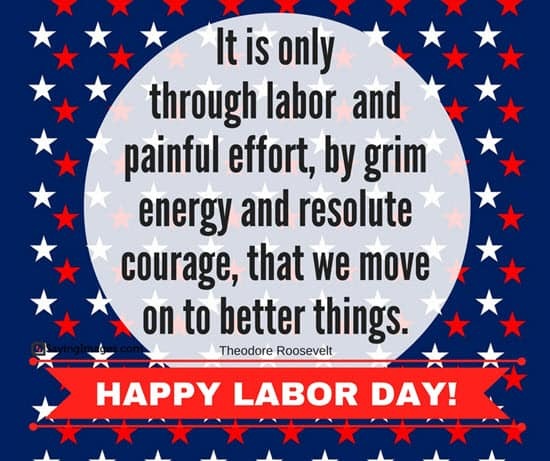 Happy Labor Day, everyone! 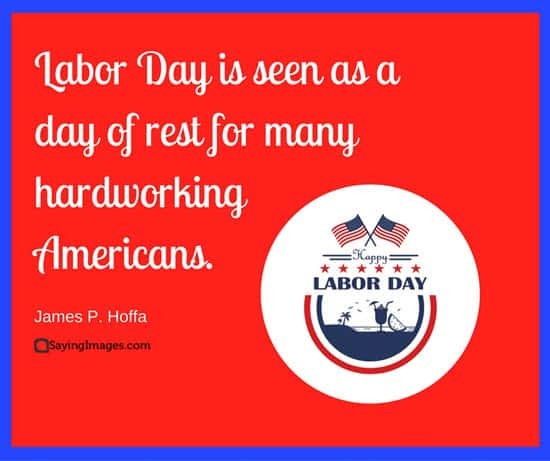 Happy Labor Day, everyone! 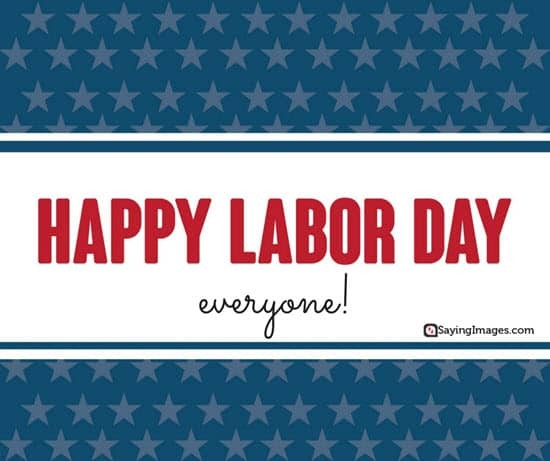 Now greet your loved ones and your co-workers with our cool shareable greeting cards!